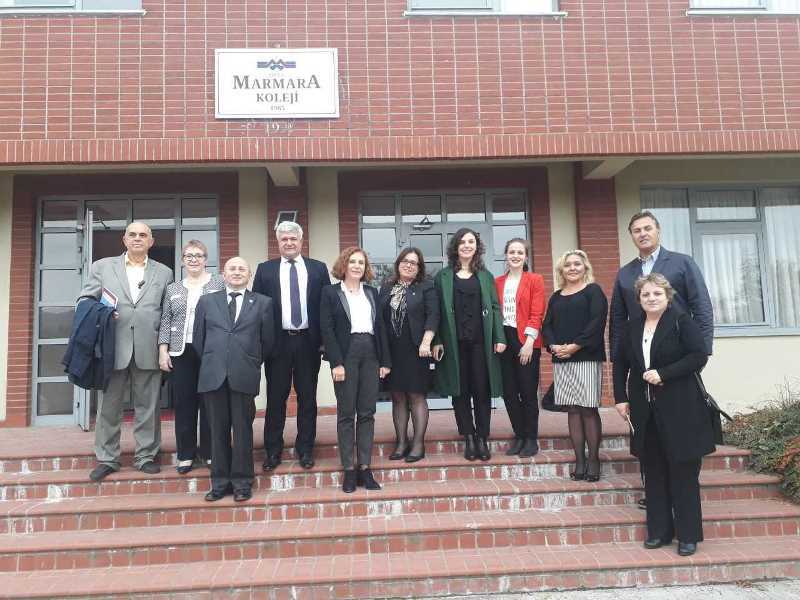 The representatives of Aristoteleio from Thessaloniki, of Paidogogiki Protoporia from Athens, of Edirne Beykent from Edirne, of Kartepe Marmara College from İzmit, of Bodrum Marmara College from Muğla and Beykent Schools, Marmara College and Maltepe Univerisy from İstanbul took part in the meeting. 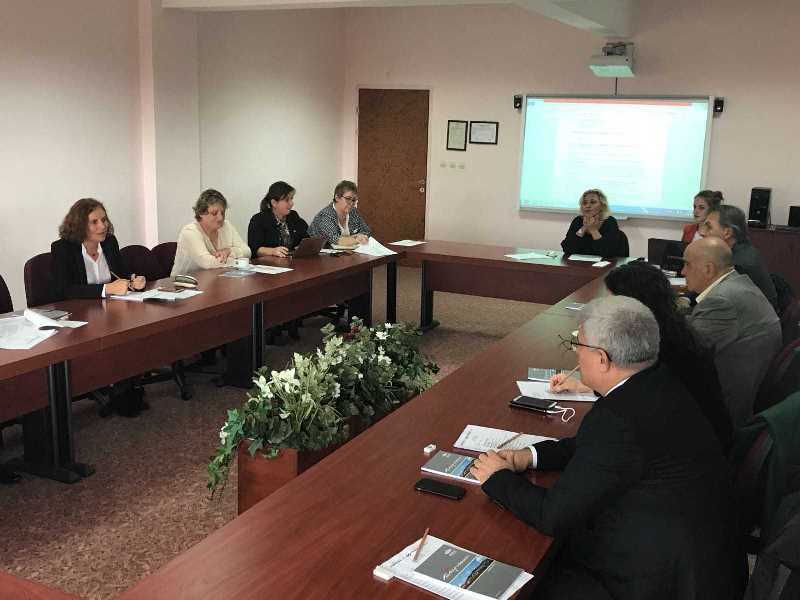 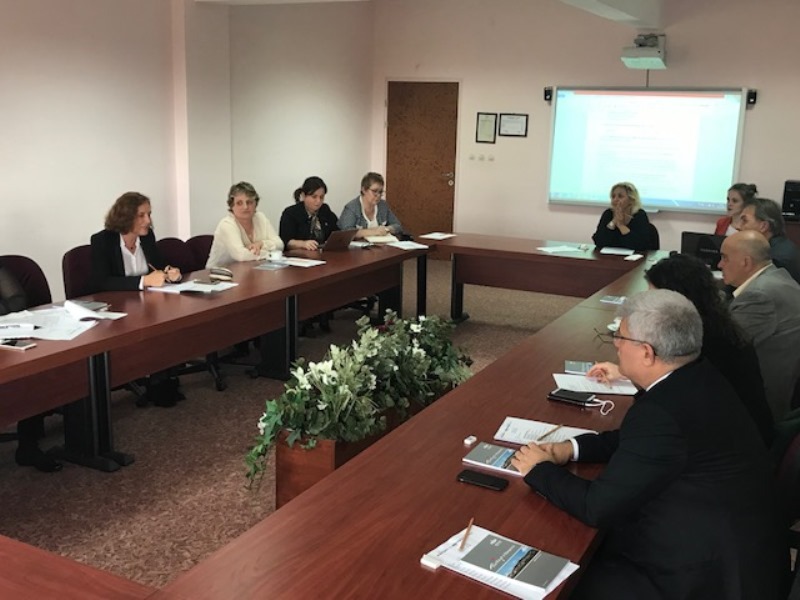 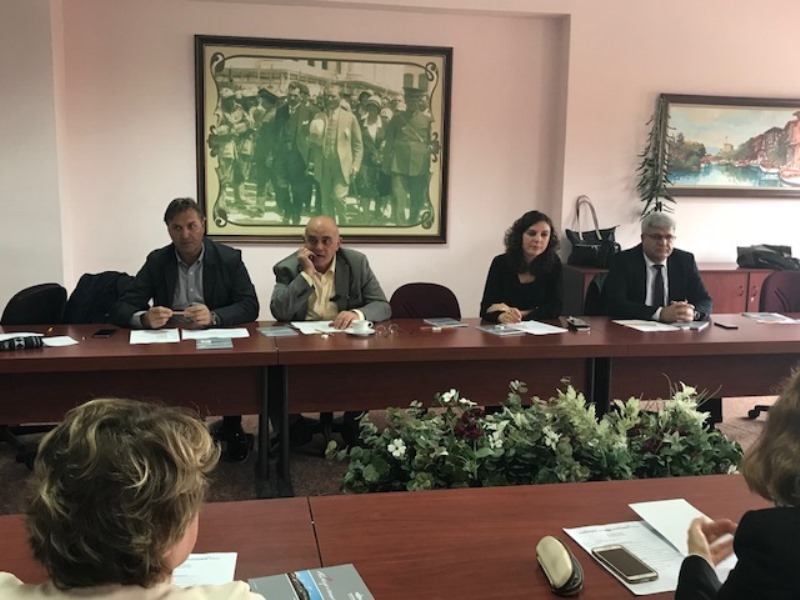 The representatives of each school consisting of the principals, the department heads and the teachers decided on the details of the activities to be carried out this year. 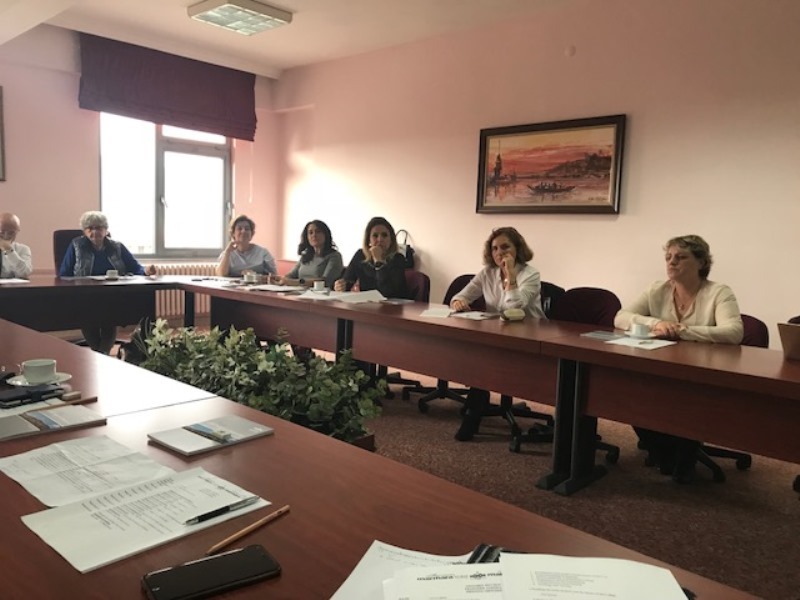 At the beginning of the meeting, it is reminisced about the people who contributed to the project with a presentation consisting of photos and videos since 2006. 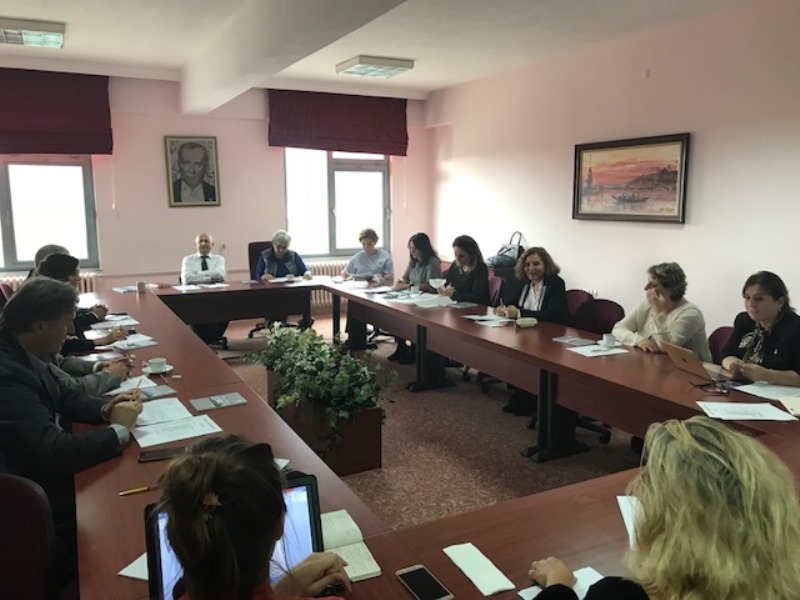 It is decided that the student exchange programme would not be organized for this year due to the terrorist incidents across the world, the teacher exchange programme between the schools in Turkey and Greece would continue, Model United Nations project would be held in Aristoteleio, Thessaloniki again and a new cooperation between Maltepe University and Greek universities would be initiated.